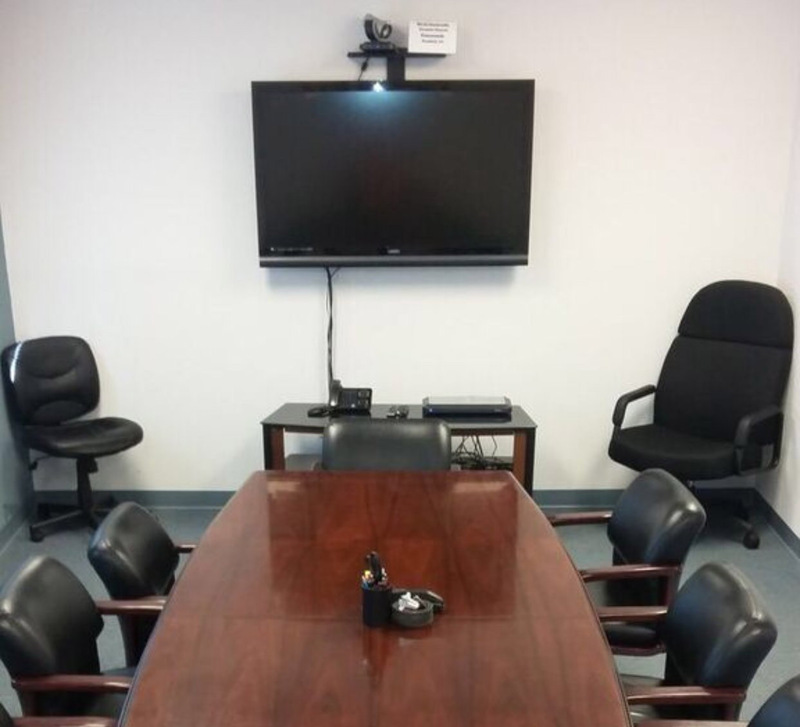 Looking for a court reporter, legal videographer, conference room space, or video conferencing in Santa Fe, NM? Established in 1997, Trattel Court Reporting & Videography provides full-service court reporting and litigation solutions for depositions and proceedings in Santa Fe, throughout New Mexico and surrounding states. Just a couple miles from I-25, our Santa Fe location is convenient to drive to from both downtown Santa Fe and the Santa Fe Municipal Airport (SAF).